Vacation season is quickly approaching. 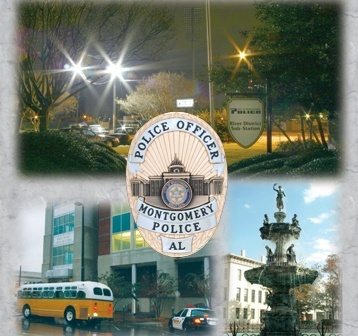 Did you know that if you live in the city of Montgomery, you can have the Montgomery Police Department check your house for you while you are on vacation? Call 241-2651 (the number for the Montgomery Police Dispatch office) and tell the person that you would like the police to check your house while you are away on vacation. They will ask you some questions such as the dates of departure and return, how many cars are at the house, will you leave any lights on and are there any other people that will be checking your house or bringing in mail for you. The VIPS (Volunteers in Police Service) are actually the ones that do the checking. Every day while you are away, they go to the house and make sure that things are as they are supposed to be. When you return from vacation you call back to let them know that you are back. It's a free service that not many people seem to know about, but it's a very valuable service that the VIPS perform for the City of Montgomery.